When summer time comes around, I’m reaching for my dainty jewellery way more. Gone are the days of jazzing up an outfit with a big ol’ chunky necklace, and in are the simple, sophisticated pieces. Today I’m sharing some of my favourites! Since Jamie bought me a ring last year, I now wear it constantly. My fingers feel naked without it! Jewelled rings can be a bit difficult to buy without them looking too engagement-y, but Pandora do so many cute ones. I love the love heart design. The necklace is also from Pandora – J picked it perfectly as it matches the ring and adds a little something to a bare chest without being overpowering which a lot of necklaces can be! The earrings were kindly gifted by Happiness Boutique. 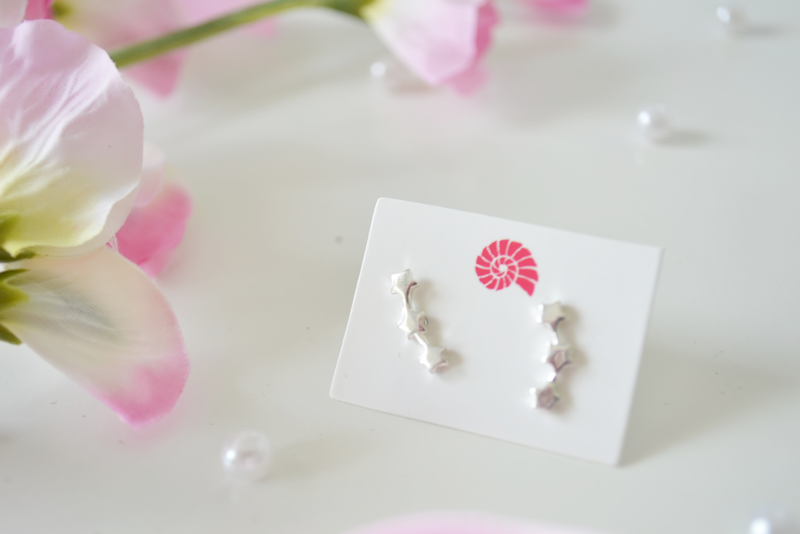 They have such a fab range of earrings – both glam and more subtle like these ones. The wishbone ones were megga cute and I loved that they were in rose gold, while the silver stars were a bit different for me and so fun. 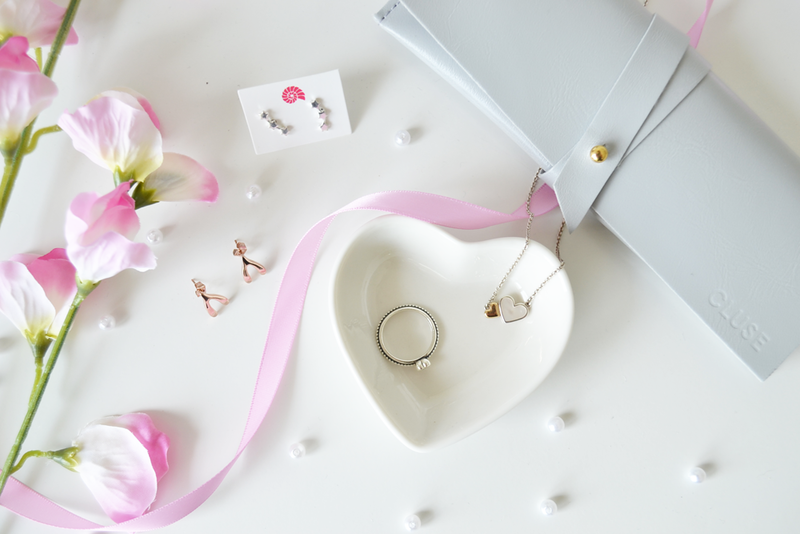 Happiness Boutique offer free shipping as well as a customer reward program, and they’ve given all my lovely readers a 10% off discount code, just type in lucy-cole on any orders over 19 euros between June and July!